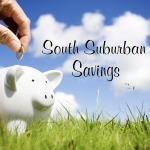 South Suburban Savings: New Photo Deals from Walgreens!! 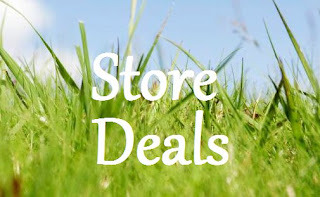 New Photo Deals from Walgreens!! 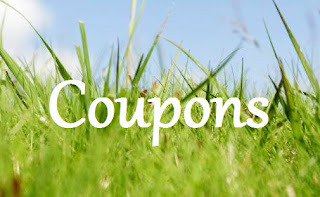 Get 33% off Photo Orders when you use promo code "33ALLPHOTO" during checkout now through 5/4/13!